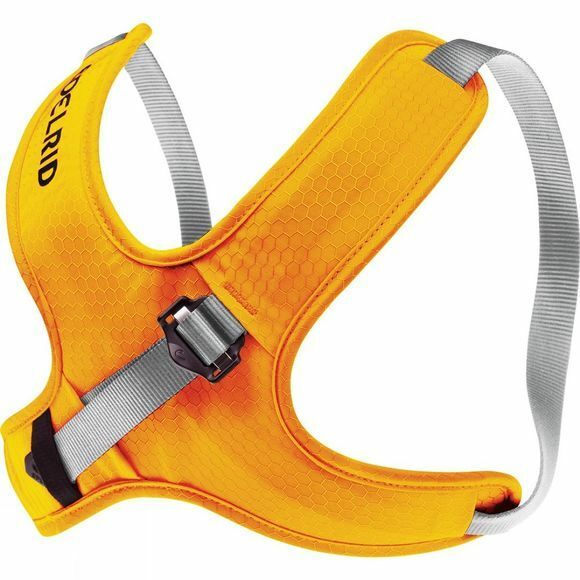 The Kid's Kermit Chest Harness is a fully adjustable children's chest harness. It is fully adjustable via a single Easy Glider buckle and features breathable mesh for excellent ventilation. Please note that this item should only be used in conjunction with a sit harness.